"We have four seasons, and I want to wear an Oxford shirt in every single one of them. Thankfully, now I can. These ones come in a versatile mid-weight that’s just as soft and strong as any Oxford you care to mention. They’re also forever wrinkle-free, thanks to their clever non-iron finish." 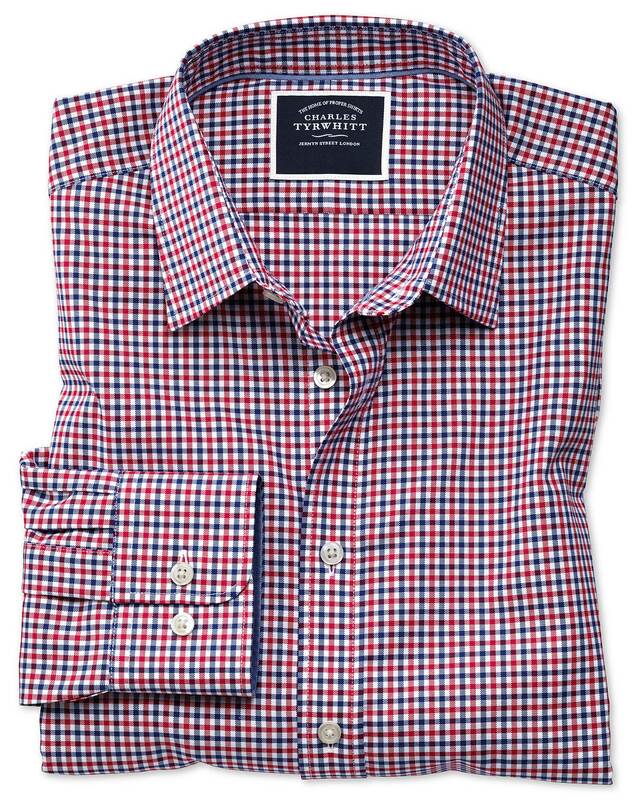 "Finer and lighter than a standard Oxford, this non-iron shirt is no less soft and hardwearing." 1 day ago Have received compliments. The fabric is thicker than I expected. I would like to find more shirts like this one. 4 months ago Over all it was a great fit , just a teeny bit short on the torso. My husband is 6ft 4 in tall and it is difficult to find proper fitting clothes.